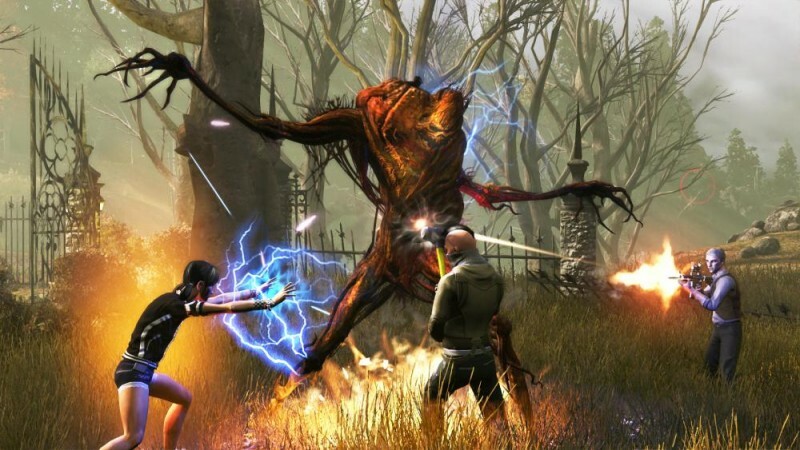 I've been intrigued by Funcom's myth- and conspiracy-driven MMO, The Secret World, since I first heard about it, if only because I'd love to see a great MMO that's not based in full-on fantasy or science fiction. Today at Gamescom I got to witness a demo of one of the game's darker missions, and it definitely succeeded in standing out from the MMO pack. 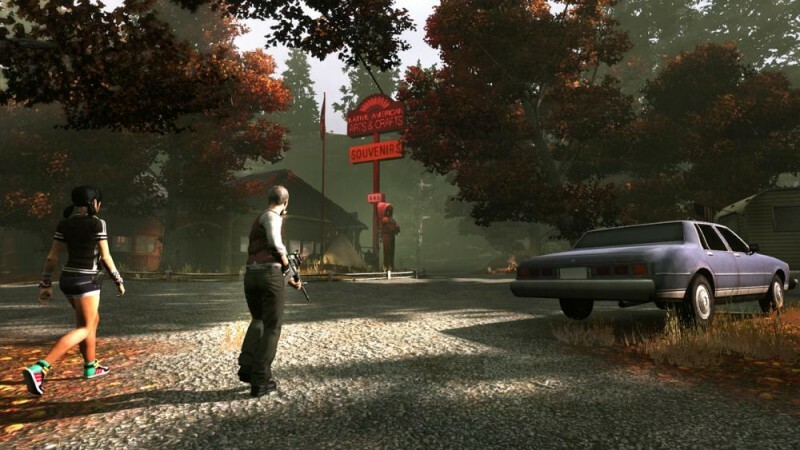 The "Into the Darkness" mission takes place in a New York City car park, where an Illuminati agent enters to discover what happened to a fellow agent who went missing at this location. The Illuminati is ordered by her superior to check a nearby camera. On the camera she discovers a Templar in the building, immediately raising alarm. These two factions do not get along well, so the player character readies her weapons. The lights have mysteriously gone out in the parking garage, so in order to delve deeper, the Illuminati agent grabs a headlamp. This section shows off one of the more impressive parts of Secret World: its real-time lighting effects. As the character turns and explores the pitch-black darkness of the garage, light spills out of the lamp in an incredibly realistic fashion. The lighting (or lack thereof) also helps add plenty of tension to the situation. After exploring in silence for a few moments, a zombie creature lurches out of the shadows and attacks the player. She pulls out a pistol and shoots him down quickly. After a few more encounters, the lamp goes out. In order to progress, the Illuminati agent digs through a nearby car and discovers some road flares. 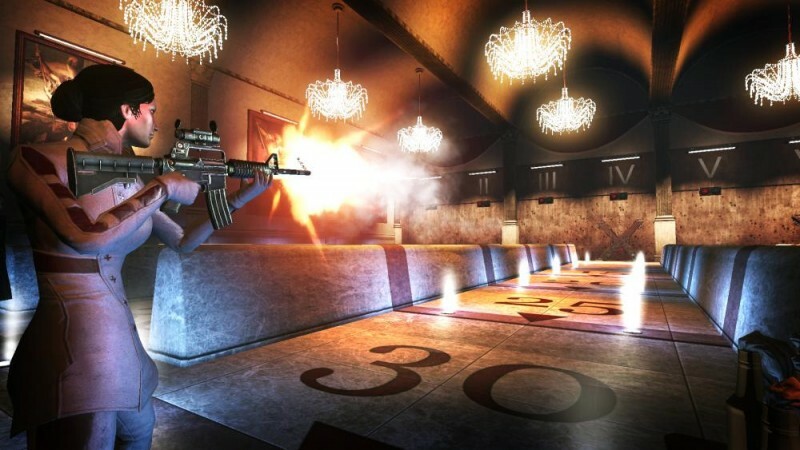 These actually work as a limited resource, so the player must strategically choose when and where to deploy a flare. The flares will also attract some creatures, so in some cases it could be better to try to sneak through the shadows rather than creating patches of light. The mission comes to a climax with a boss encounter against a giant zombie creature known as the Devourer. This pink-skinned monstrosity crawls through a narrow section of the car park on four legs, looking like something straight out of Resident Evil. Sadly, I'm not allowed to see what happens after the boss encounter, but Funcom promises that this mission is playable from the perspective of each of the game's factions -- the Templar, the Illuminati, and the Dragon. 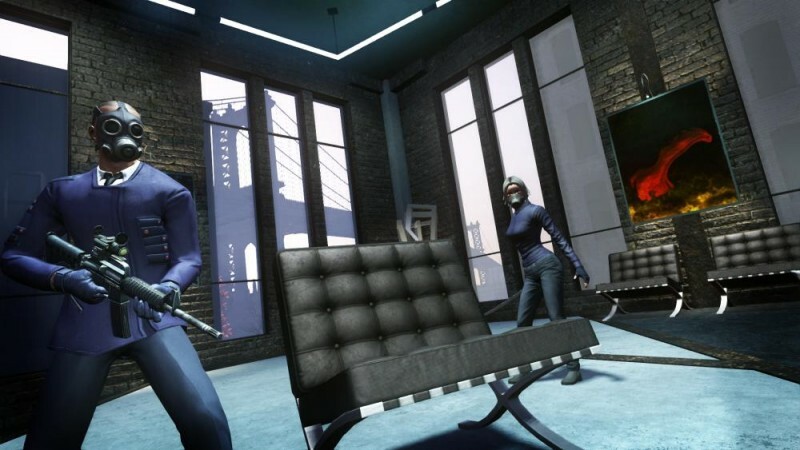 Depending on which side you play, you'll have a very different mission that offers new information and a different spin on the events that happen. 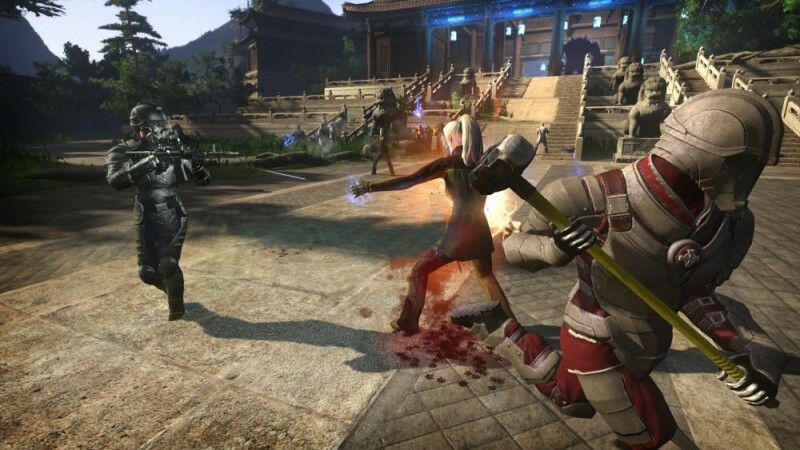 Funcom also briefly showed off Secret World's PVP mode. 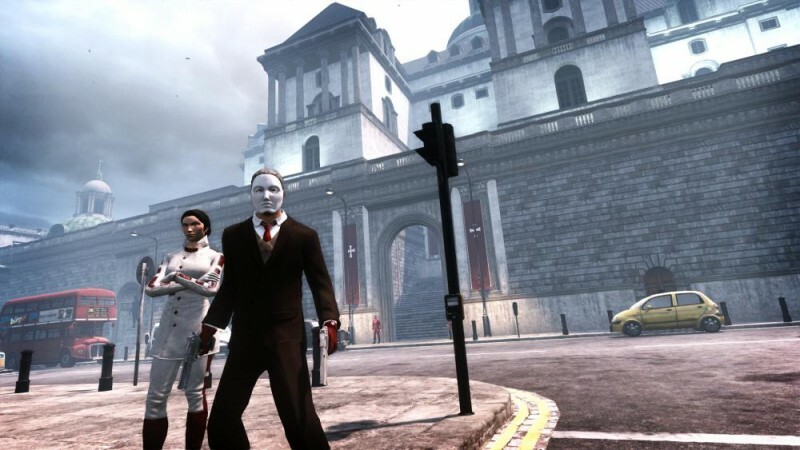 The three factions will fight over ancient areas of power such as Stonehenge, El Dorado, and the Lost City of Shambhala. I got to watch one huge battle in which Dragon forces attempted to win a temple from Illuminati control. The Dragon had to first win control of several anima wells in order to gain anima charges to destroy the gates of the temple. Once inside, they had to contend both with a large contingent of Illuminati as well as a powerful NPC guardian -- in this case a giant robot. Players will be encouraged to take part in these battles for control of persistent territories, because the faction that controls them will gain faction-wide bonuses. 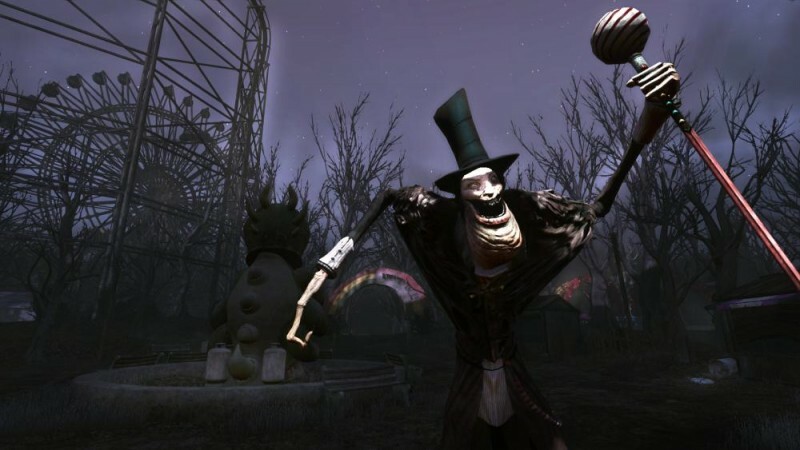 Years after its announcement, I'm almost relieved to finally have seen Secret World in action. 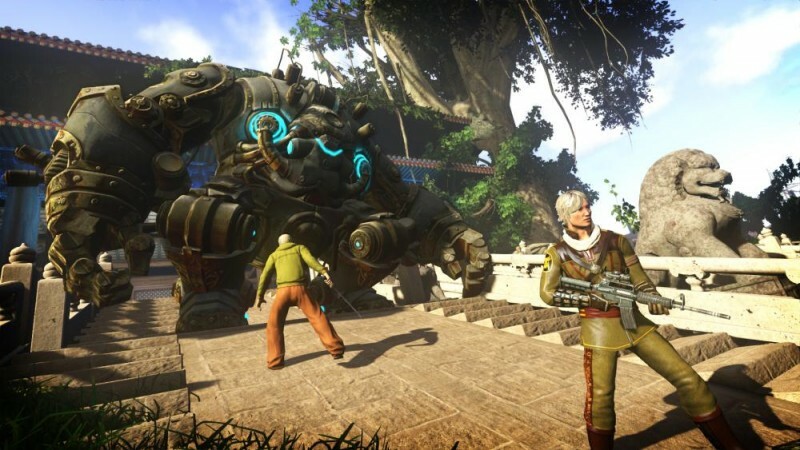 I still think it's a great concept for a game, and thus far the story missions, at least, seem to stand out quite strongly from standard MMO fare. Beta invites are opening up soon, so hopefully I'll be able to see a lot more of the game in the near future. 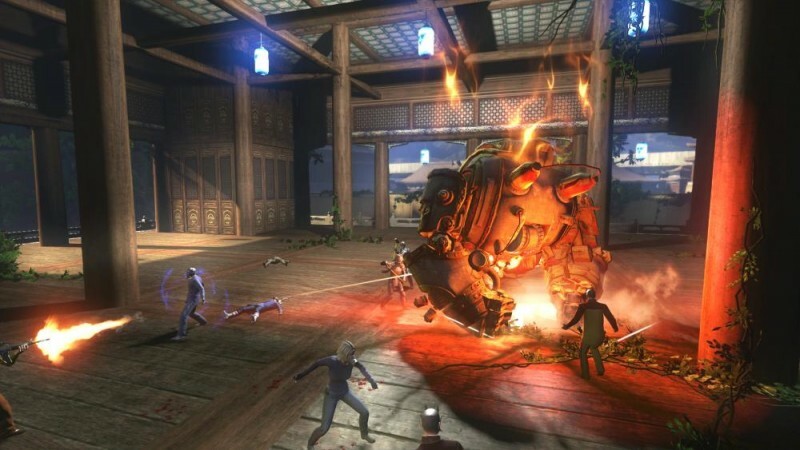 In the mean time, you can check out our previous preview of a different mission from The Secret World.